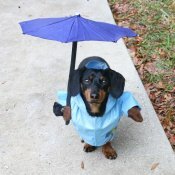 Be the first to hear about our events and sales. We're not your average quilt shop. 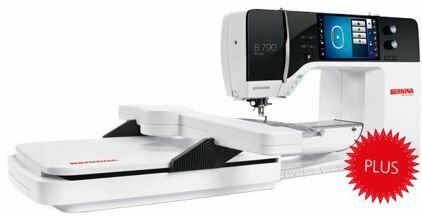 We are a BERNINA sewing and software dealer, offering wonderful classes to familiarize customers with their new machine or software. We also carry a wide selection of cotton fabrics, batiks, threads, wool and wool felt, stabilizers, batting, books, patterns, plus we're an ACCUQUILT SIGNATURE DEALER and carry an amazing collection of ACCQUILT dies and QUBES! Our wide variety of classes, taught by experienced instructors, offers something for sewists of all levels. Stop in today, and let’s talk sewing! Our return policy: BERNINA machines are subject to a restocking charge of 20%. All other sales are final.